The CEO of the Southern Agricultural Growth Corridor of Tanzania (SAGCOT) says untapped potential in horticultural production provides an opportunity for a win-win relationship between farmers and investors. The SAGCOT chief, Mr. Geofrey Kirenga, who was speaking at the CEO Roundtable in the city on Tuesday, noted that the area which has been touted a food basket could change the livelihoods of thousands of smallholder farmers by leveraging on their numbers and maximisation of production of both food and cash crops. 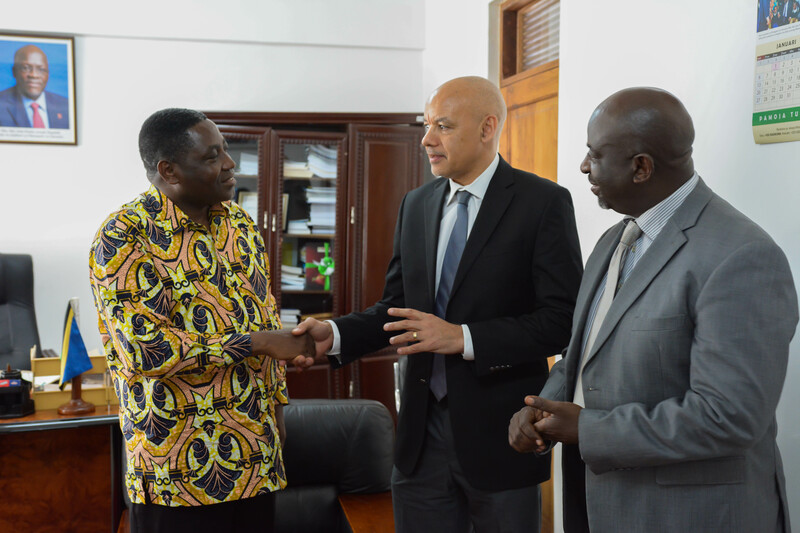 He expressed optimism that a plan to promote horticultural production championed by the SAGCOT Centre in collaboration with the Tanzania Horticultural Association (Taha) would convince more private players to join in the venture. Implementation of the plan would focus on both high production and value addition to the crops to promote both internal and external markets. The move is to encourage horticultural farming for poverty eradication in the region and ensure a sustainable market of farm produce –a challenge that majority smallholder farmers have been facing throughout the country. He pointed out that as of recent, there were several opportunities in the production of horticultural crops in the SAGCOT region, but its potential had not been tapped because the community’s focus was on major food crops. “SAGCOT region has a population of 12 million people –and they produce 65 percent of food crops found in Tanzania,” said Mr. Kirenga noting that the success story in massive food production in the region is driven by good weather and fertile soil. Through the anticipated collaboration, agricultural investment in the region aims at empowering the community both financially and in value addition to the crops they will be producing. He said the backwardness in poverty reduction initiatives to the farming communities in the country is the failure to use the modern technologies in farming –and noted that there is a need for encouraging farmers to use some level of farm mechanization and optimal land use. “Most of our farmers are still using traditional tools in agriculture, but the experience shows that when they are well trained and given the required implements, have the capacity of producing in large quantity and better quality,” said Mr. Kirenga.